In a natural, peaceful bushland setting just two and a half kilometres from the famous surf and safe swimming beach of Cowaramup Bay at Gracetown. 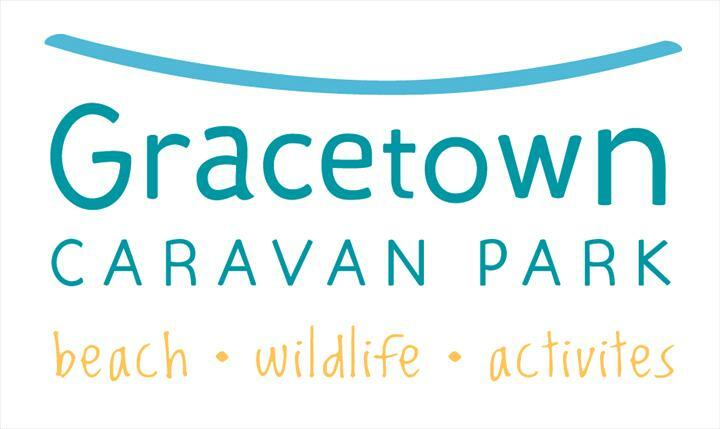 The Gracetown Caravan Park is ideally located for those wishing to visit the region's many renowned wineries. Many galleries, cafe's and resturants, are also within easy reach. The park is a haven for birds, possums and kangaroos and is home to a large variety of wildflowers. What a great caravan Park. I admit that we prefer freedom camping, but needed somewhere secure to leave the caravan while visited the sights of Margaret River. The sites have a beautiful bush setting, the amenities were clean and the staff friendly. I particularly liked the spacious sites, there was plenty of room unlike a lot of caravan parks. Prices for off season were reasonable & discounts available as part of the Top Tourist or G'Day group. Security was good with a boom gate to get in and out was great. We loved it & would definitely stay there again if we were in the area. Stayed in a cabin. Great quality accomodation, very peaceful. Amenities kept clean and well maintained. Friendly staff with expansive knowledge of the local wineries. Definitely play the mini golf, good luck with hole 15. Excellent Park. Close to all the wineries and other food outlets. Travelling from Perth, turn right approximately two kilometres south of Cowaramup into Cowaramup Bay Road, follow for approximately six kilometres, cross over Caves Road and the caravan park is about 100 metres on right. From Margaret River, drive north on Bussell Highway, turn left in Carters Road (first left after the bridge) continue to Caves Road, turn right into Caves Road, approximately seven kilometres further along, turn left into Cowaramup Bay Road and the Caravan Park is approximately 100 metres on right from the corner. Off Peak Season - If you cancel within 14 days of arrival we reserve the right to charge 1 nights cancellation fee. Outside 14 days a full refund less $30 admin fee.Peak Season - Christmas holidays and Easter long weekend our cancellation policy is inside 3 weeks a 1 night cancellation fee will apply. Within 48 hours of arrival no refund will be given.